Historical home tours are often about celebrating the beauty, heritage and architecture of older homes. This year’s Zeeland Historic Home Tour, known as the "Renovation Celebration” is also meant to inspire people to purchase their own fixer-upper. 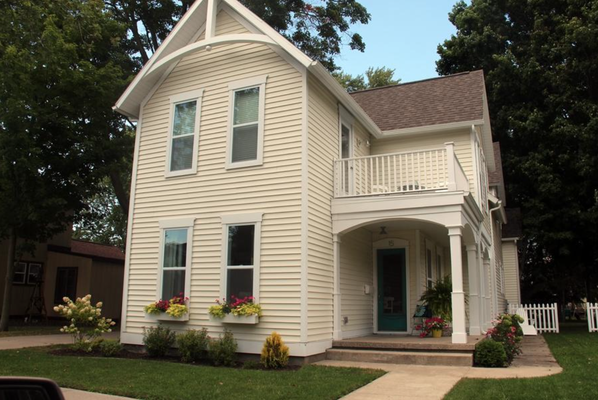 “Rather than migrate to the suburbs, the home tour will show the opportunities to fine-tune properties within the city, which will strengthen the fabric of our community, provide new city leaders and further reinforce the growth of downtown,” said Dorothy Voss of the Zeeland Historical Society. The home tour is 10 a.m.-3 p.m. Sept. 12. 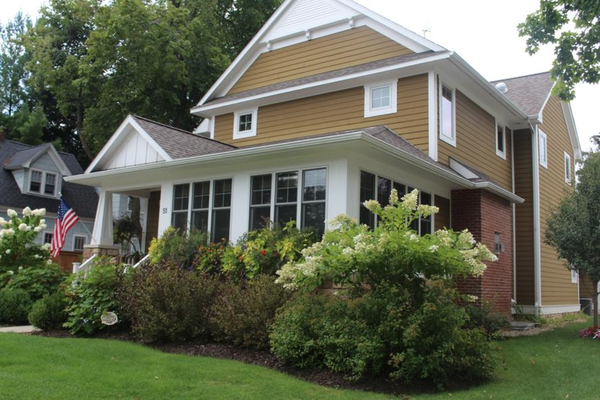 There are 11 properties on the tour this year, and eight of them are residential properties. All the properties on the tour this year have recently been renovated. Some of them have had tremendous work put into them. The property at 345 E. Central Avenue, which was first constructed in 1853, was on the verge of being torn down. Voss said the new owners went through it room by room fixing it up. 7. Vander Maas home - 15 E. Central Avenue. 11. New Groningen Schoolhouse - 10537 Paw Paw Drive. Another property, at 15 E. Central Avenue, was also “derelict,” according to Voss, and was recently restored. 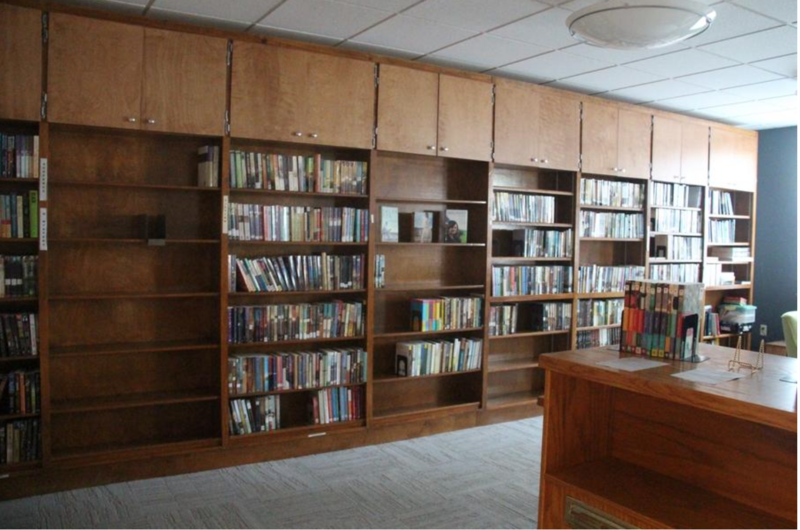 Other homes have done different kinds of remodeling. One family took the top off the house at 27 W. Central Avenue and rebuilt it to be a full second story. Another home at 51 W. Central Avenue is LEED certified, which means it is an environmentally friendly home. 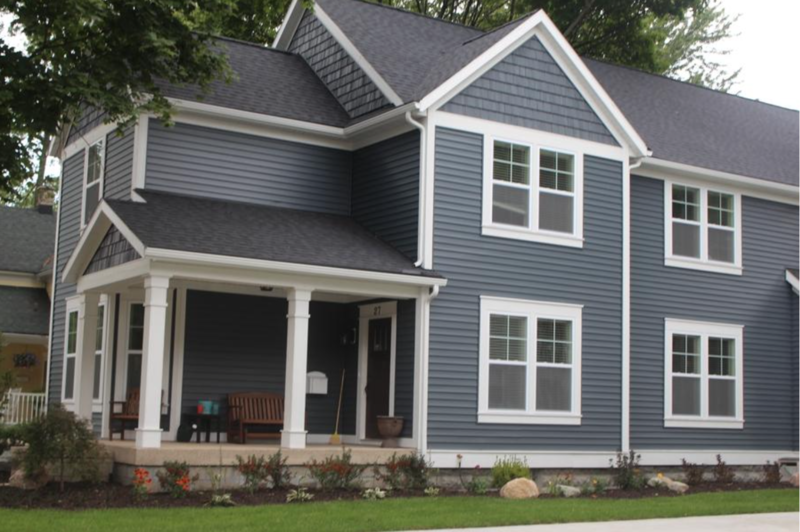 The home tour also has plenty to offer for those not looking for a new home. The day of the tour, a free reception with refreshments will be at 9 a.m. at Zeeland Lumber for those who have questions about remodeling. Some of the homeowners on the tour also will be offering advice. Christy Boeve, who lives at 125 S. Centennial Street, is a decorator and will be available on the tour to talk colors and decorating with people. 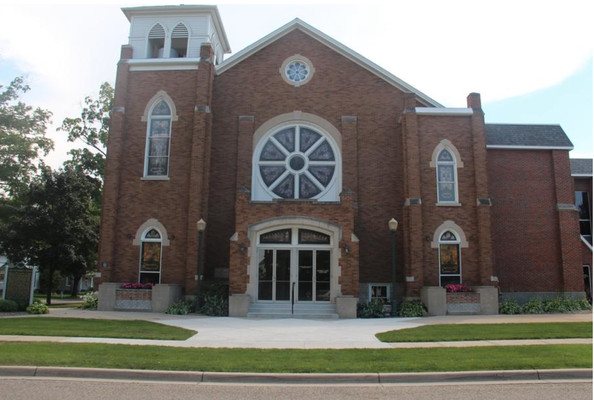 The three nonresidential buildings on the tour are Tripel Root at 146 E Main Avenue, First Reformed Church at 148 E. Central Avenue, and New Groningen Schoolhouse at 10537 Paw Paw Drive. 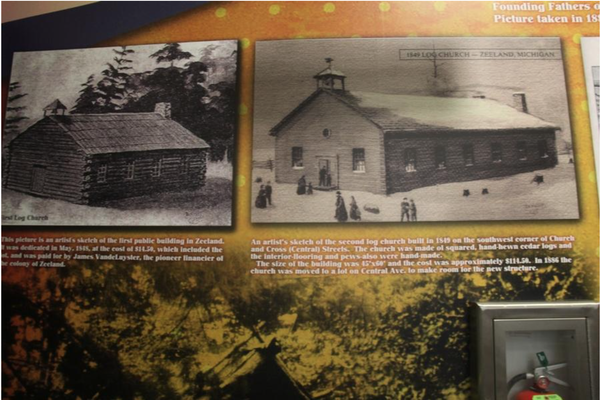 The church was originally built in 1866, and the original white wood structure is still intact underneath a newer, red brick front. 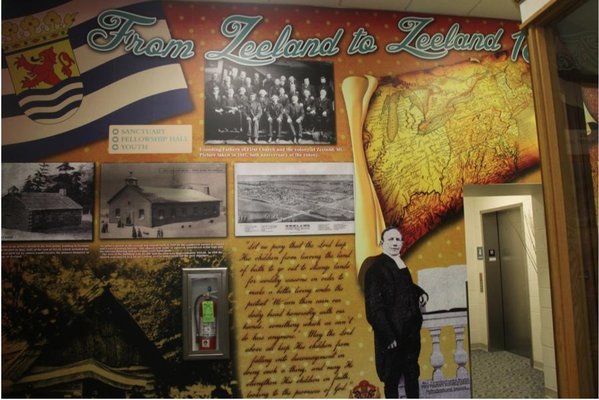 They also have a photo wall depicting the history of Zeeland inside. The schoolhouse, which Voss describes as “the epitome of restoration,” was used as a school for more than 70 years and is now a popular site for events. Advance tickets for the home tour go on sale Monday, Aug. 24. They are $20 for general admission and $15 for Zeeland Historical Society members. Tickets can be purchased in Zeeland at Bunte's Pharmacy at 115 E. Main Street, Zeeland Hardware at 122 E. Main Avenue and the Dekker-huis Museum at 37 E. Main Avenue. 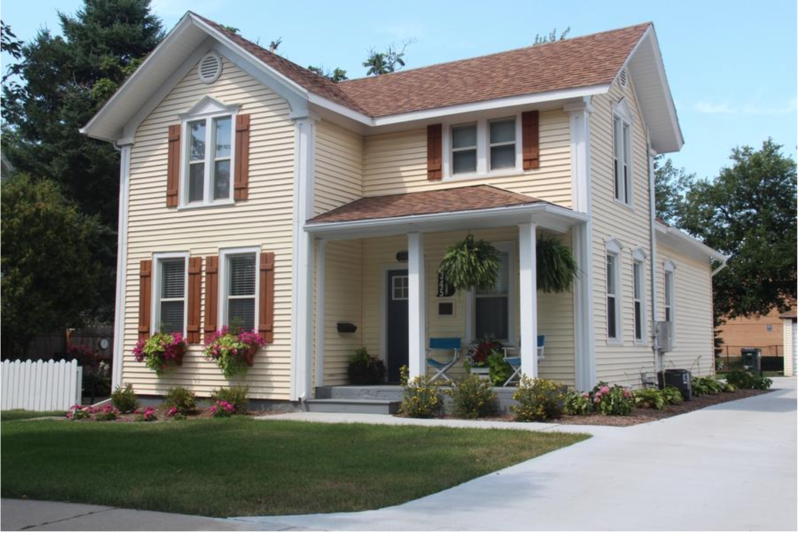 Proceeds for the home tour go to the Zeeland Historical Society.